South Korea’s biggest video game convention kicks off in Busan on Thursday, showcasing a wide range of new PC, mobile and virtual reality games being developed by major game companies here. G-Star 2018 features nearly 3,000 booths and brings together more than 650 game companies from 30 countries. US-based Epic Games, behind the hit survival shooting game “Fortnite Battle Royale” is the event’s main sponsor this year and the first foreign game company to host the expo. Korean game developers and publishers, including Nexon, Netmarble Games, Bluehole and Kakao Games as well as game platform operators Google Play and Facebook will showcase booths or run events. Bluehole, the maker of “PlayerUnknown’s Battlegrounds,” is promoting its new group brand identity, “Krafton Union.” At the booths, visitors can experience 30 games that were developed in the past, are being serviced today, or currently being developed by Bluehole-owned companies. The firm will unveil five new games at the game show, including “Project BB,” a mobile massively multiplayer online role-playing game embracing the theme of “heredity,” in which users get married and birth and nurture upgraded characters. Meanwhile, Kakao Games, the local publisher of “PUBG” will be operating a mass battle arena for the game at G-star and giving out prizes. The firm will also feature its own casual game lineup, including “Friends Racing” and hold game-related promotional events. The US computing tech giant is also hosting a fan meeting with popular Korean game broadcasters on Thursday, as well as a PC assembly workshop and an Nvidia technology talk show called “GeForce Gamer Night” on Friday. Other companies are participating in G-star to target business needs in the game sector. Public cloud providers including Microsoft Azure, Naver Cloud Platform, KT, LG Uplus and SK Holdings C&C are operating booths and events at the event to appeal to game companies with cloud computing needs. Midsized Korean game companies including WeMade, Webzen, Com2uS and Smilegate are eyeing foreign buyers at the B2B exhibition space as well. Twitch, a livestreaming video platform for gamers, is once again the event’s official media partner, and will be hosting live broadcasts of events and happenings at G-star. 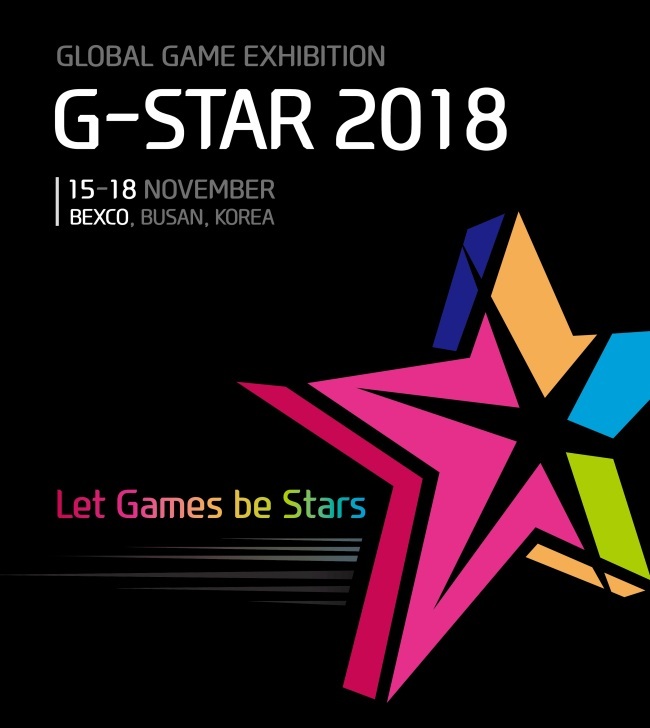 G-star 2018 runs from Thursday to Sunday at the Bexco exhibition center in Busan.